The Connecticut Spirit Girls' Basketball Club is a non-profit organization that utilizes basketball as a means of developing self-esteem, confidence and the virtues of hard work and Spirit in a fostering team environment. The Connecticut Spirit is committed to having a club where competitive players from various geographic and socioeconomic groups can learn, play and prosper together. 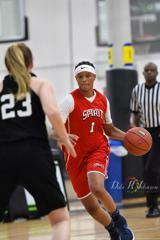 The Spirit 9th Grade Elite travel team is looking for a Forward/Center to complete the 2019 AAU Travel team. Interested players email ctspirit1@gmail.com, or call 860-478-8742 (Marc). 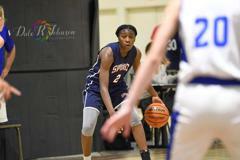 ©2019 Connecticut Spirit / SportsEngine. All Rights Reserved.